Jaz Clemente releases new single ‘Skylights’ | Sonic Smash-Music! Oakland, CA’s Jaz Clemente cites as main artistic influences Pink Floyd, Nile Rodgers, Santana, the Isley Brothers, Stevie Wonder, Michael Jackson, and The Beatles. Jaz Clemente’s own sound takes elements from each of these and adds something fresh and unique for a result unlike anything today’s music fans have heard before. There’s some Isaac Hayes in there, there’s some Curtis Mayfield in there, and yes, there’s a little Michael Jackson in there, too. 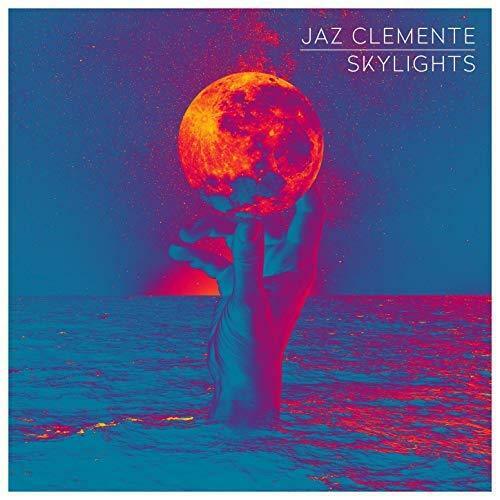 With an emphasis on Motown-style vocals, disco-era guitar plucking and contemporary synth foundations, “Skylights” by Jaz Clemente has a little something for every avid electrogroove listener. This entry was tagged electrogroove, indie rnb, jaz clemente, new rnb, puppy jazz, r&b, rhythm and blues, skylights, swanky new music.